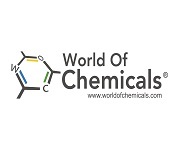 World of chemicals is a powerful chemistry driven online marketplace, connecting everything related to chemistry and chemical industry. 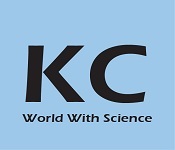 With distinct segments for Chemicals, Corporate, Academic, Services and Media, the portal creates a globally networked, One Stop Solution, for the chemical fraternity. 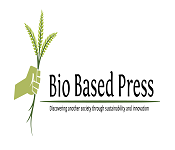 We believe in sourcing information related to chemicals (database of 800,000) - their availability, chemical properties, manufacturers, traders & distributors, academic-related research, logistic service providers, consultants and activities of major chemical players. 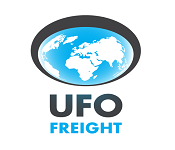 Established in 2000, Universal Freight Organisation (UFO) is a friendly and professional ISO 9001 and ISO 14001 organisation with representation in over 100 countries and is one of the only remaining exclusive freight networks in the world. 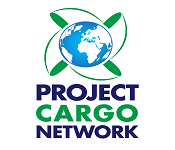 Project Cargo Network (PCN) is an ISO 9001 and ISO 14001 certified organisation established to provide a networking platform for the worldâ€™s top heavy lift and project cargo specialists. 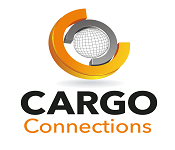 Members work for many sectors including oil and gas, pulp and paper, automotive, construction, power and energy, as well as aid cargo. 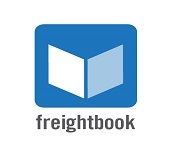 The fast-growing organisation comprises of 230+ specialists in 100+ countries. A group of University student has started activity like public awareness camps, common public discussion for pilgrimages and other common people to spread consciousness regarding environmental conservation specially for the holy river "Ganga" during the Maha Khumb Mela at Haridwar, Uttrakhand, India in the year 2010. Later on this group has started working for spreading the mass awareness to citizens of India as well as the entire globe by using social media and other media sources, gradually this mission extended to global environmental conservation and protection mission.Thus the name came in the mind of group members of the organisation as Voice of Environment the organisation for Clean Green & Sustainable Environment. 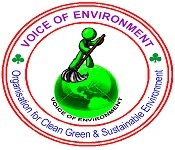 The Voice of Environment was established officially on 22nd September 2014 and finally registered under society registration Act. XXI of 1860 on-30-10-2014.